Every app we make is full of great engineering and fun design. Check out our latest apps. 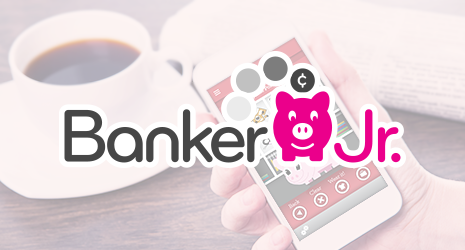 With Banker Jr. and Member Jr., we’re bringing mobile banking to a whole new audience. 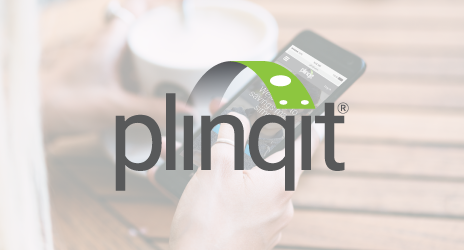 Plinqit is a brandable mobile first platform, that’s elegant and highly powerful at the same time. Bringing together Millennials, FI’s, and savings in one beautiful place. 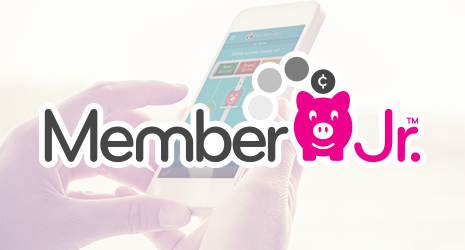 The mobile app for your bank. Make banking fun, teach good saving habits, encourage giving, and put your bank at the center of it all. The mobile app for your credit union. Fun for kids, but made for your credit union too. With your brand at the center, kids will become financially literate, learn good saving habits, and more.